Emily Murphy was a champion for women’s rights in her time and we are proud to bear her name as part of our efforts to assist women and children. The Emily Murphy Centre was established in 1988 to offer safe and affordable housing for woman and children escaping abusive situations. In 2000, we opened the Supervised Access Programs of Huron and Perth in order to offer a safe visit and exchange location for children with non-custodial family members. The Emily Murphy Centre was so named in honour of a great Canadian woman. 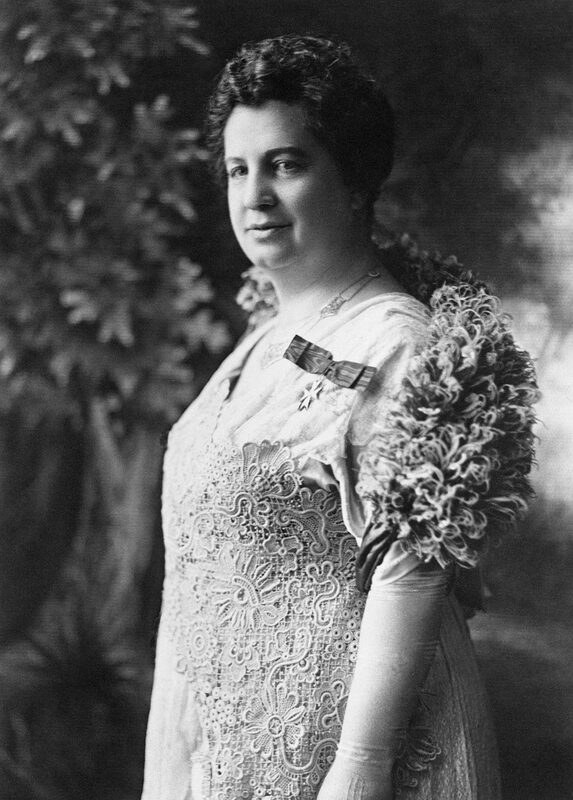 Emily Ferguson was born on March 14, 1868, in Cookstown, Ontario. Her parents raised her as they did her brothers, to be self-sufficient, curious and intelligent. At 19, Emily married Arthur Murphy on August 4, 1887 and spent the first 11 years of her marriage as a rector’s wife, in small towns and villages all over Southwestern Ontario. It was during this time that she began to discover the social problems plaguing the people of the communities. At the same time she was raising her own family, she realized that the issues of alcoholism and domestic violence were rampant in the families of friends and neighbours. Around the time of 1899 and 1900, Emily began to write and publish the “Janey Canuck” book series; which would eventually become international best sellers. During her times as a writer and a member of the Canadian Women’s Press Club, she met and befriended Nellie McClung. The two became lifelong friends and together with Henrietta Muir Edwards, Louise McKinney and Irene Parlby they formed The Famous Five. They campaigned for women’s issues; including suffrage, the establishment of local VON, courts for female offenders, the establishment of playgrounds and municipal hospitals, enlightened treatment of the mentally ill, social housing, child welfare laws and the availability of birth control. In 1916, Emily Murphy was appointed as the first woman magistrate in the British Empire. In 1917, due in no small measure to Emily Murphy’s efforts in and out of her courtroom as well as the effort of the Famous Five, Alberta ruled that women were “persons” under the law and in 1918 all Canadian women over the age of 18 finally obtained the right to vote.